Apple's platform has long been the king when it comes to music performance and production apps, but that might be changing. 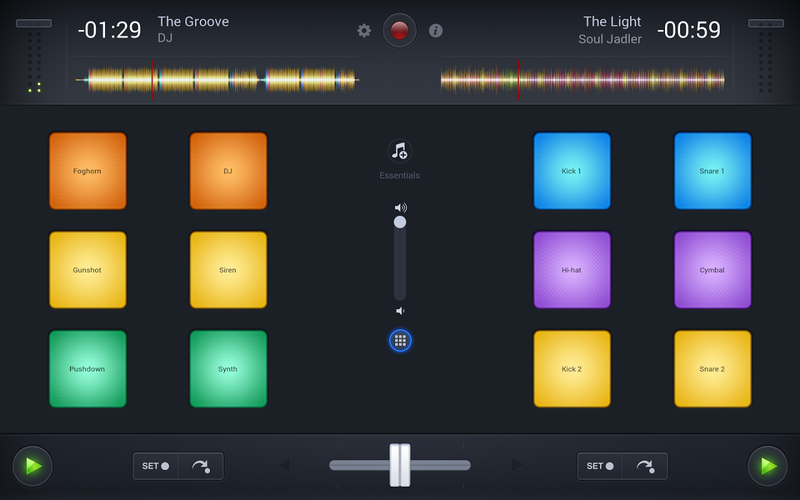 Algoriddim has developed a version of the popular djay 2 turntable app for Android, and you can buy it today. 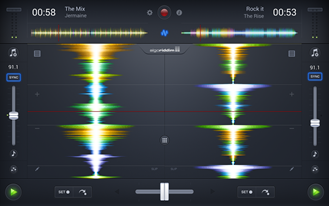 Not only that, but Algoriddim says it has managed to deal with Android's famous audio latency issues in this app, making it suitable for all your turntable needs. If you've never taken the time to explore the apps available on the other side of the fence, djay 2 gives you a pair of virtual turntables on which you can load any music from your library or through Spotify (premium account required). 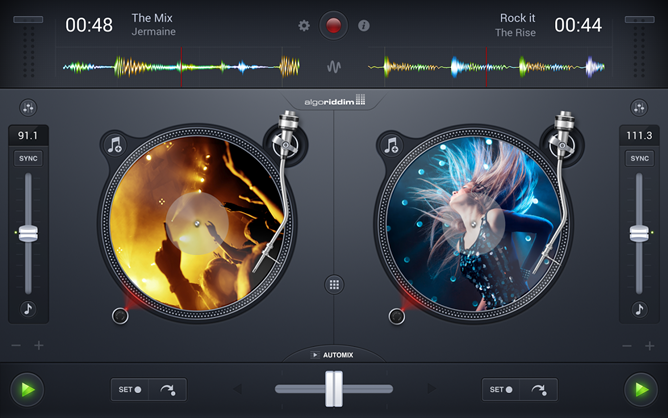 Just about everything you can do on real turntables, you can do with djay 2. It's not limited to the capabilities of physical turntables, though. 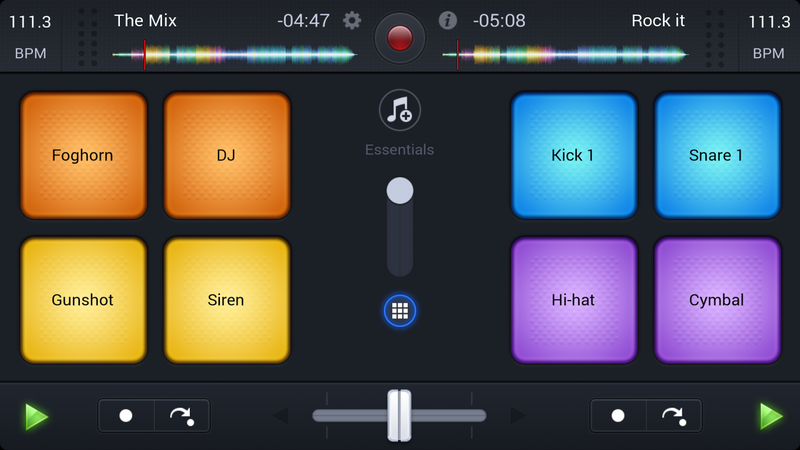 This app has a full suite of audio effects, waveform views, a drum machine, auto-synchronization, and more. On iOS this app comes in separate iPad and iPhone flavors, but the Android app should work on everything (with additional optimization for tablets). 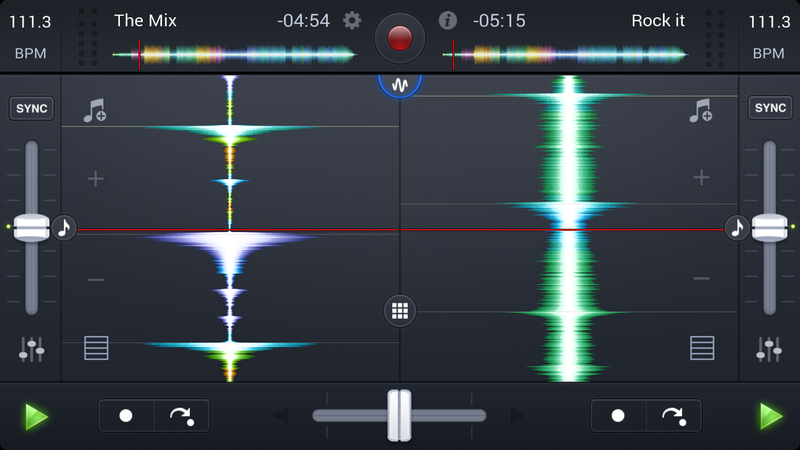 As for that audio lag situation, that's what kept Algoriddim from bringing djay 2 to Android for so long. The company says a lot of work went into mitigating that issue, and most high-end devices should have no perceptible lag. 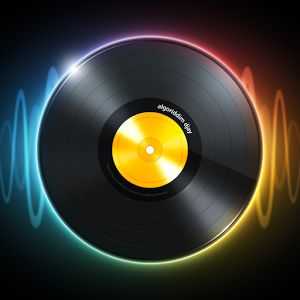 Android 5.0 is adding new audio processing features, but djay 2 works on everything from Jelly Bean onward. 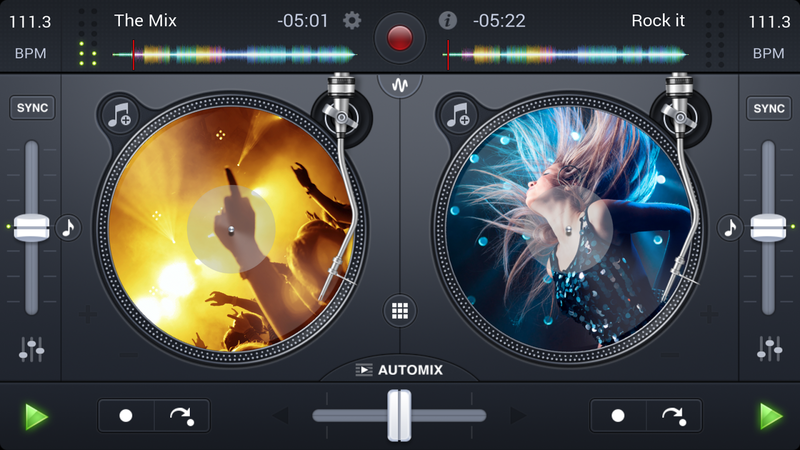 I've been playing with djay 2 on a few devices, and it does seem to work as advertised, but I don't have any serious equipment around to really put it to the test. An obvious drawback here is that djay 2 supports Spotify, but not Play Music (even locally cached tracks). That's not really Algoriddim's fault, though. Google doesn't have an official API for Play Music and all the workarounds are pretty hacky. Yeah, it's skeuomorphic, but this is one of the few situations where imitating a real object is the best course of action. At first blush, djay 2 seems really impressive, and it's on sale for the launch at just $2.99. By comparison, the iPad version is $10. The introductory price will go up soon, so jump on it if you're interested. Update 2: The Play Store link should now work. Update: As some of you are noticing, the Play Store link to djay 2 is broken. The app is probably still propagating / being uploaded, but rest assured, that link should work eventually. We just don't know when, exactly. Soon, we hope.